The new movie opens in black and white with Oscar Diggs, an illusionist known as "Oz," traveling through Kansas with the Baum Circus. I was thrilled to hear a reference to my hometown of Abilene before Oz gets into trouble and flees in a hot air balloon that, of course, gets sucked into a tornado. Once he lands in the colorful Land of Oz, Diggs becomes known as the Great Wizard from Kansas to the inhabitants and gets caught up in saving them from two wicked witches. Unlike the original, the new movie is not a musical so I was a bit disappointed. But there was a generous amount of humor, some startling in-your-face surprise shots, and an intriguing storyline that kept me enthralled and actually had several good messages that could be discussed with the kids later. The vibrant colors - watch for the magnificent field of sunflowers - and breathtaking visual effects were amazing, and I recommend watching the movie in 3D which makes the fireflies appear as if they fly right into the audience. Magical, indeed! When the movie was over, Hubby and I discussed making Oz the theme of future date nights. The first trip would be to Sedan on May 25 for the Yellow Brick Road Festival. Sedan boasts the world&apos;s largest yellow brick road with over 11,000 bricks through downtown; Wizard of Oz memorabilia can be found at Leota&apos;s Gifts and More. A visit to Wamego would include lunch at Toto&apos;s Tacoz! and an afternoon at the Oz Museum (ozmuseum.com) topped off with a stop at the Oz Winery. If we planned our trip around our anniversary we could enjoy OZtoberfest here the last weekend in September, which in 2014 will include a live performance of The Wizard of Oz at the historic Columbian Theater. Another date night could be spent in Liberal to see the life-size replica of Dorothy&apos;s House and the Land of Oz with its animated journey through the movie. There&apos;s also an Oz Fest planned here for the second weekend in October. How many of the Wizard of Oz attractions in Kansas have you seen? 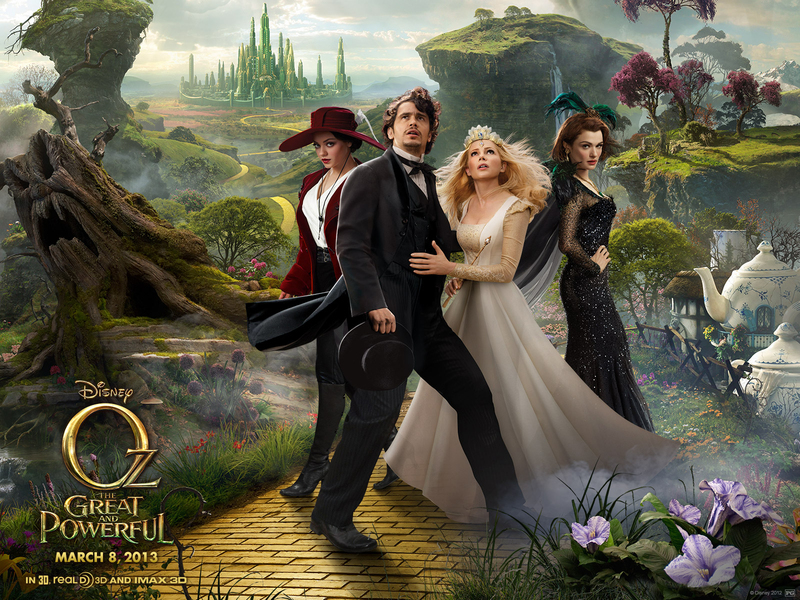 Photo courtesy of Oz The Great And Powerful Official Website. Cecilia Harris is a professional freelance writer from Abilene who enjoys discovering fascinating attractions, events and people that reflect the arts, culture and heritage found in Kansas. 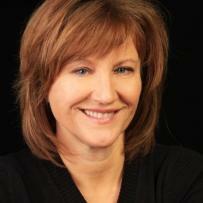 She has been a longtime regular contributor to KANSAS! magazine and also has written for such publications as Midwest Living, Sunflower Living, Kansas Heritage and The Greyhound Review to inspire others to explore and appreciate her home state. She also has authored two books, "Historic Homes of Abilene" and "Abilene&apos;s Carousel."